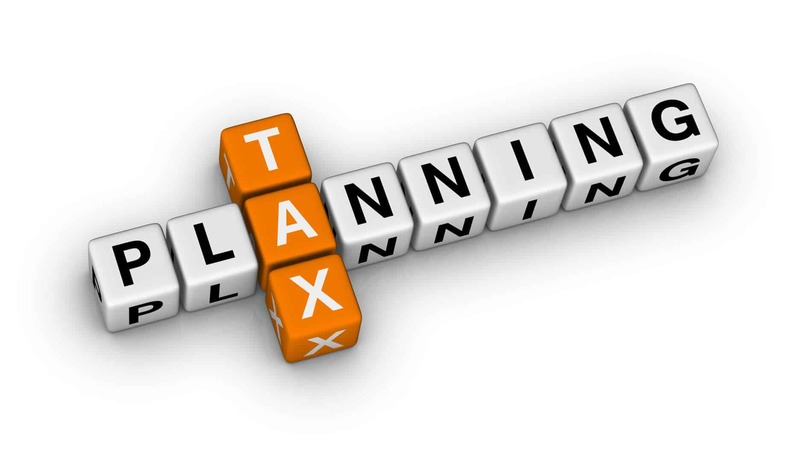 2015 is almost over but there are still some ways to make the best of your tax situation before New Year’s is here. Spoiler-number 6 is the most important! 1. Do your 2015 bookkeeping now. If you aren’t current with your bookkeeping, now is a great time to catch up. You can’t know what your tax situation looks like if you don’t know what your income – or loss – is for the year. 2. Run bonus payroll. If your company is sitting on some cash consider running a bonus payroll. Didn’t make those quarterly estimated tax payments? Put all or part of the bonus to federal withholding to help catch up what you owe. 3. Set up a retirement plan. If you own a small business there are some easy ways to put away money for retirement. SEP and Simple IRAs make a lot of sense for micro and small business owners. There aren’t a lot of paperwork headaches or complicated filings required, and the contributions are tax deducible to the business. This is another good move if your company has some cash at the end of the year. 4. Buy equipment. On the fence about purchasing a computer or other office equipment? Take advantage of Section 179 and fully deduct big ticket items (aka fixed assets) in 2015, even if you only have them for a few days. Right now the deduction is limited to $25,000 but congress might change this. 5. Spend some money. Buy supplies and other business related items now for next year. Spend the money now and take the deduction now. 6. Find a fantastic CPA to work with. CPAs can do so much more than prepare tax returns! My firm offers a wide range of services such as bookkeeping, contract controller and CFO, financial modeling, and more. Take a look at my packages and services. Contact me for a free consultation!